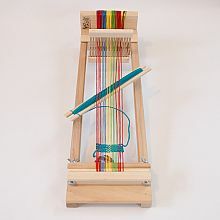 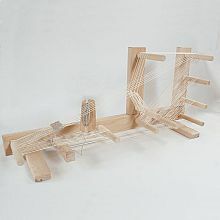 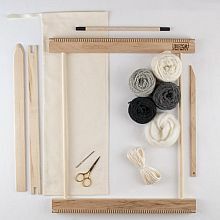 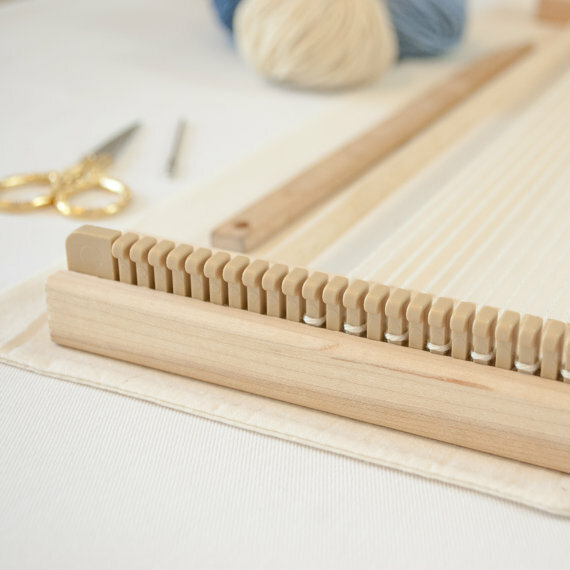 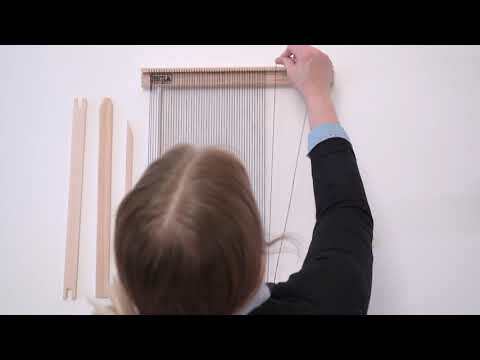 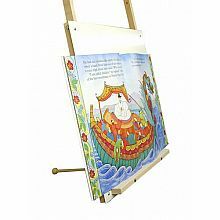 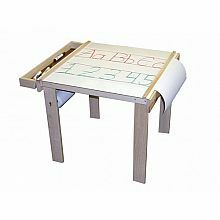 Home Shop by Category In the Classroom Handcraft Products A Weaving Frame & Weaving Kit (14" - Gray). Everything you need to make your own woven wall hanging. 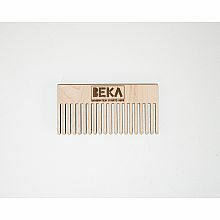 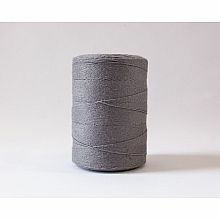 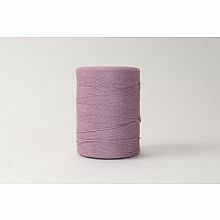 Item Number: 07005 kit - Gray.